[Lahore: 07th May 2014] Following the successful opening of his flagship ready-to-wear store in Lahore at the Gulberg Galleria, HSY expands his label with the introduction of brand new, first of its affordable bridal wear label. The new brand will be introduced with “The Orchid Collection” at BCW 2014 on 11th May 2014 in Karachi. 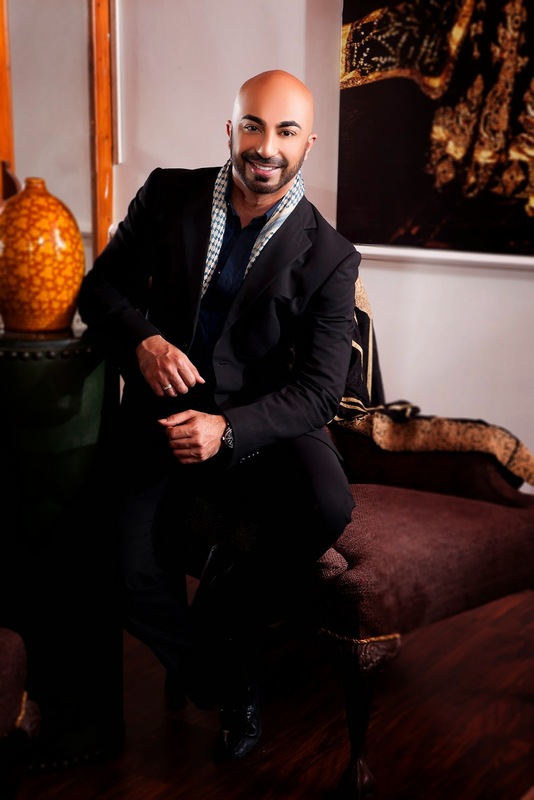 Indeed HSY’s new affordable bridal wear line is in addition to his line of signature bespoke bridals, and is intended to target a wider audience with the introduction of new price points bringing greater brand accessibility and affordability. Synonymous with the name, ‘The Orchid Collection’ derives its inspiration from the Radiant Bloom and creates a captivating harmony of fuchsia, purple and pink undertones combined with intricate embroideries and fabric textures. This collection focusses on the clever layering of separates and engages colors inspired by the beauty of nature. “The Orchid Collection” will be available on order at the HSY Studio in Lahore from the 15th of May 2014.